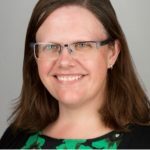 Keela is a Gender Policy Advisor in the Ministry of Housing, Communities and Local Government. 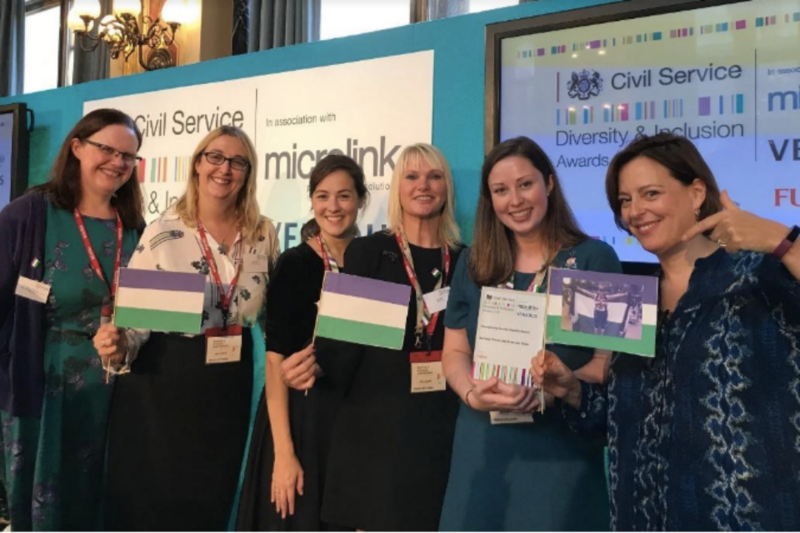 She works for Melanie Dawes in her role as Civil Service Gender Champion. 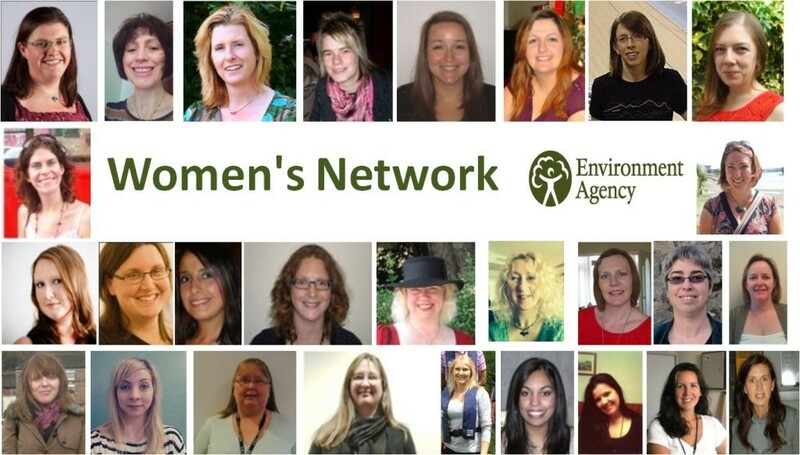 While at the Environment Agency, Keela was one of the founders of the agency's Women's Network. 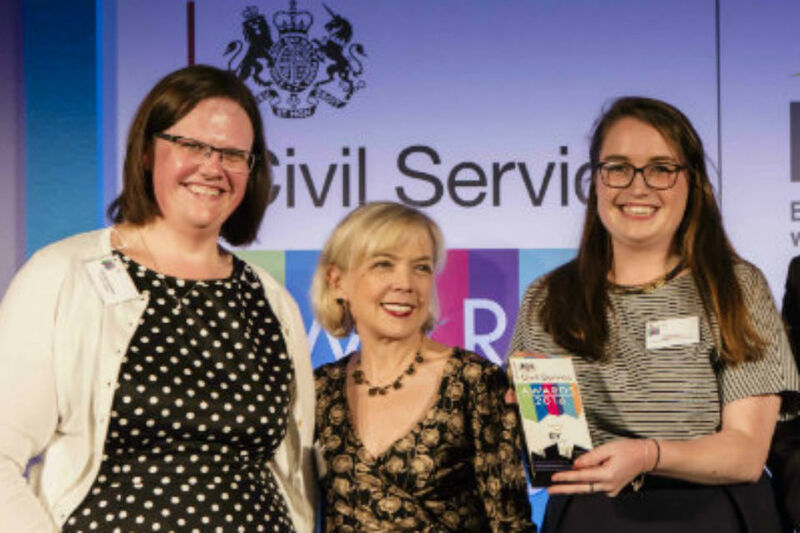 The lead organiser of cross-Civil Service celebrations sets out what's in store. 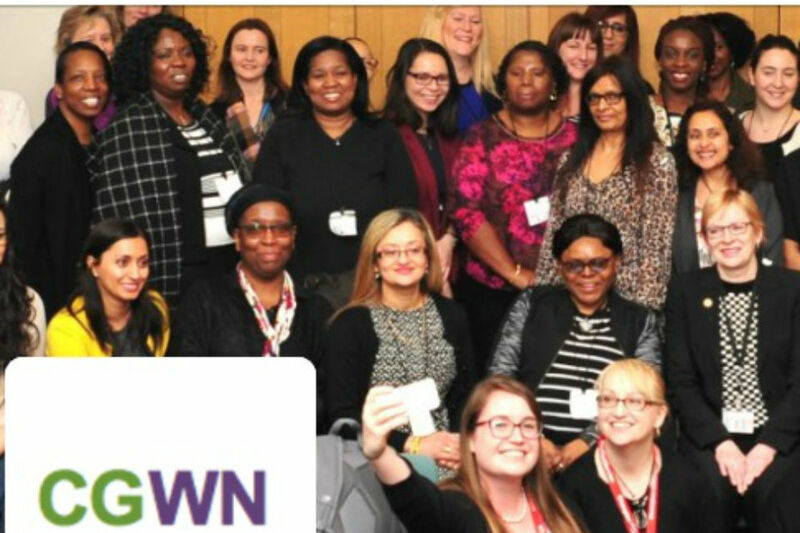 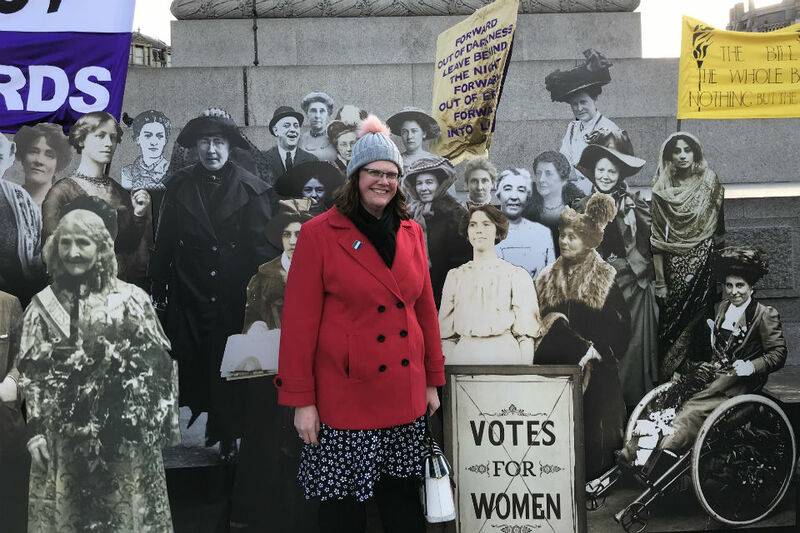 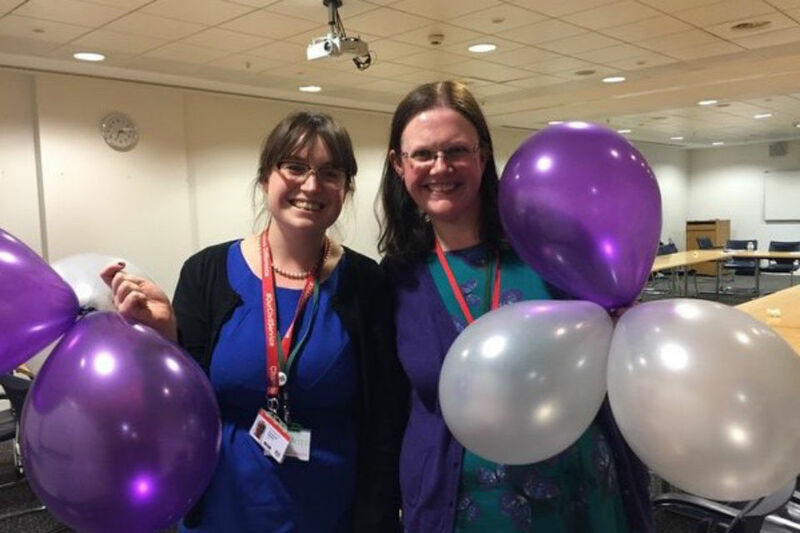 Co-chairs of the Cross-Government Women's Network, Keela Shackell-Smith and Eleanor Binks look back on the successes in their first year, and forward to the challenges ahead.